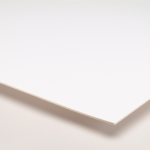 For all illustration media and techniques, Crescent’s Illustration boards feature high-quality surface papers mounted to a rigid gray core. Ideal for professionals as well as students. 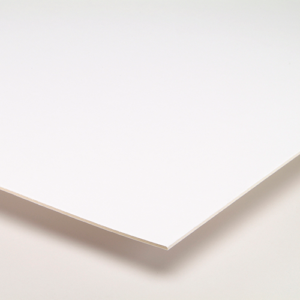 Cold press boards have textured surfaces and hot press boards a smooth surface. 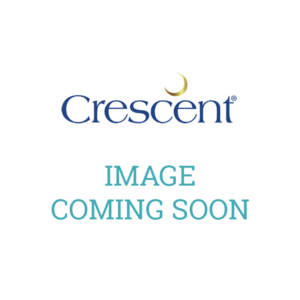 Crescent Illustration Boards do not have surface roughness and orange peel typical of lesser quality art boards. 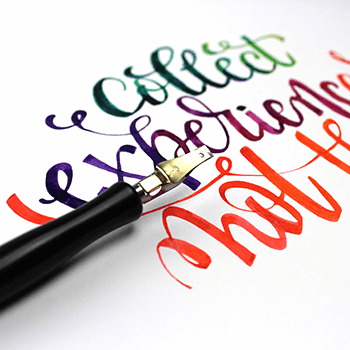 The new surface improves pen and marker performance. 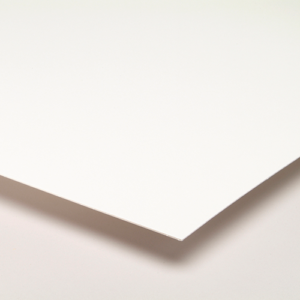 The whiter core will not distort the color of the surface papers. 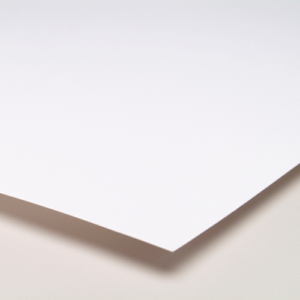 Board surfaces are brighter and whiter, with less show-through and blotches common with lesser quality boards. 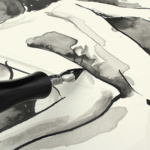 Our cold press boards are perfectly textured to hold art media without pigments flaking off, while our hot press boards are extra smooth to provide unparalleled sharpness for pen and marker. Both come with an acid-free surface to help preserve your best work for a lifetime. 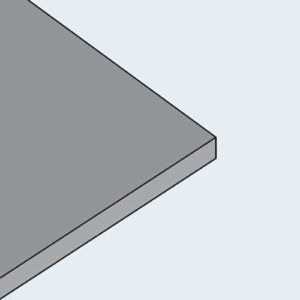 These multi-function boards can be used for all types of applications. 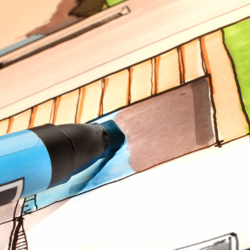 Whether you’re drawing with pencil, colored pencil, pastel or ink, our Illustration Boards are a great canvas regardless of the tool. They are also great for light collage work for you super-creative types! 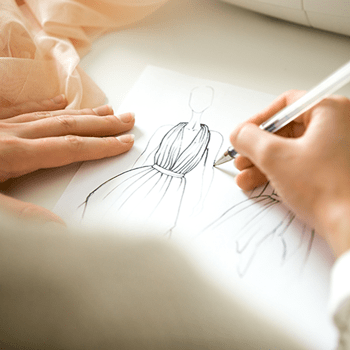 No matter what your artistic weapon of choice is, our Illustration Boards are the perfect canvas to create your masterpiece. Stick to your comfort zone, or break out of it and make something entirely unexpected with Crescent’s Illustration Boards!